Guthrie Collin joined NYU Stern as an Adjunct Professor of Information Systems in September 2017. In High-Tech Startups & Products: A Technical Perspective and Dealing with Data courses, Professor Collin teaches graduate students in the development of software products and application of data technologies. In addition to his role at NYU Stern, Professor Collin is senior vice president for advertising product and technology at Dow Jones. At Dow Jones, Professor Collin applies his expertise in technical products and data analytics to drive digital advertising growth for The Wall Street Journal, Barron’s, MarketWatch and other Dow Jones titles. Prior to NYU Stern and Dow Jones, Professor Collin was senior manager, technical products at Amazon, where he led software product teams in the conception and launch of ecommerce analytics products, process automation systems and enterprise knowledge graphs during his five years at the firm. 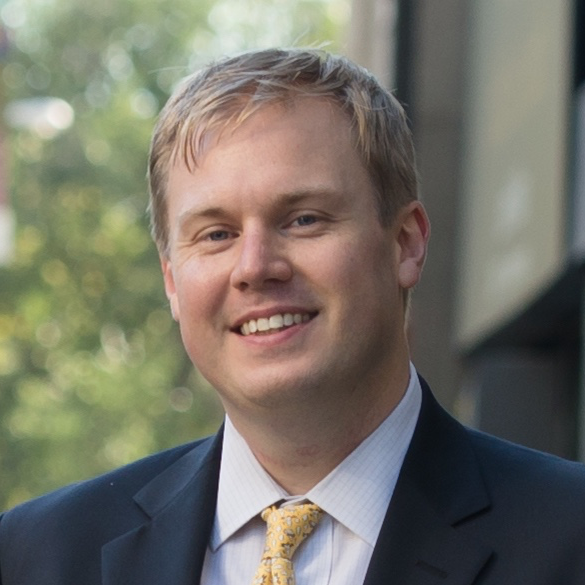 In 2017, he and his Amazon colleagues were awarded US Patent 9,712,964 for “Maintaining privacy in location-based operations.” Professor Collin began his career at the Associated Press, contributing news articles about New York state scientific research and leading the development of newsroom automation tools and real-time digital media delivery platforms over a 12-year career. Professor Collin left the Associated Press to manage global digital measurement products for Nielsen before moving onto Amazon. Professor Collin earned his MBA with Distinction from NYU Stern in 2010 as a Langone Student, where he was selected as the winner of the 2010 Ernest Kurnow award for exemplifying excellence in the field of statistics and inducted into the Beta Gamma Sigma Honor Society. He was also named a Jane and Ned Sadaka Stern Consulting Corps Fellow at NYU Stern in 2009 for exceptional contributions as pro-bono operations management consultant to 311/NYC.GOV leaders. Prior to NYU Stern, he studied Computer Engineering at the City College of New York from 2002 – 2005 and earned his BA in English from the State University at Albany, NY in 1998.